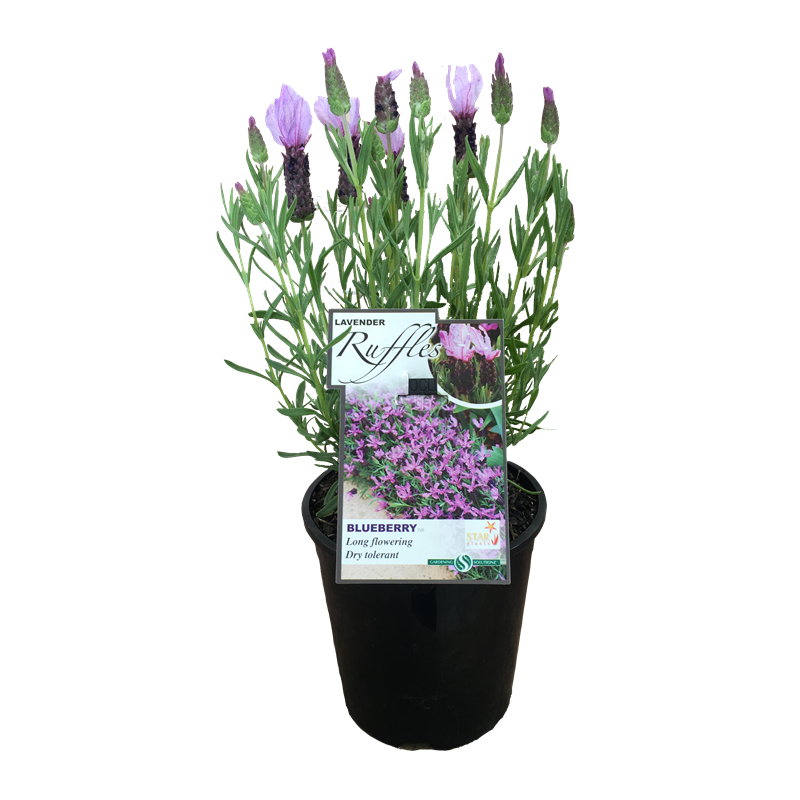 The Ruffles series of lavender features a gorgeous range of flower colours which smother the plant for a long period from late winter through until early summer. Bred with the specific intention of achieving a compact and neat habit ensures the Ruffles are a very useful garden companion. 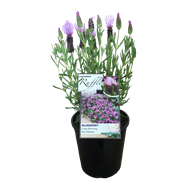 These are quick growing and great in pots, mixed with other perennials in the flower garden or even as a small clipped hedge. Prefers full sun and a well drained site. 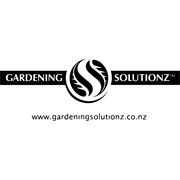 Do no allow to dry out over prolonged periods of heat. A light prune after main flowering flush followed by another during late summer will encourage a bushy habit and repeat flowering.